The Seaside Lounge Recording Studios - "Vibe for days"
A little history: Josh opened what is now Studio B in October 2003. Charles had met Josh a few years earlier while playing drums in The Occasion with Josh's longtime friend, Brent Cordero. 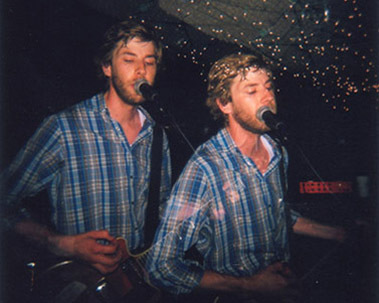 At the time, Charles and Mitch were sharing a basement rehearsal space turned recording studio in a fragrant section of Chinatown, honing their analog recording skills with bands like Black Dice, Wolf Eyes, Gang Gang Dance, Christmas Decorations, and Josh's first NYC band, Castle. In January 2004, Charles joined forces with Josh to build Studio A, which opened in August of that year after seven months of heavy lifting and choking on sheetrock dust. Meanwhile, Mitch upgraded his space in Chinatown and christened it Tonefloat Recording. As Seaside's business grew we realized we needed some extra help, so we partnered up with Mitch in February, 2007. It's been a great marriage so far. We couldn't think of a better engineer to compliment our vision of recording. Mitch hails from Atlanta, GA, and has an extensive list of recording credits in many genres. As a bassist and organist, he has been a member of numerous bands, including Heavy Hands, Beautiful Skin, Dirty Rainbow, and Dementia 13. When not hard at work behind the board, he can sometimes be found behind a pair of nightclub turntables, spinning rare soul records from his vast collection of 45's. Originally from St. Louis, Charles moved to New York in 1996 for a degree in Music Technology at NYU. Since that time, he has worked with hundreds of recording artists in a broad range of genres. As a drummer, Charles has played with Neko Case, AC Newman, The Occasion, Wingdale Community Singers, Julian Plenti / Paul Banks, Okkervil River, Beautiful Skin, Ralph "Soul" Jackson, and many others. He has also released two solo LP's on the Ernest Jenning label. Charles is available for session drum work at reasonable rates. He can be reached here. 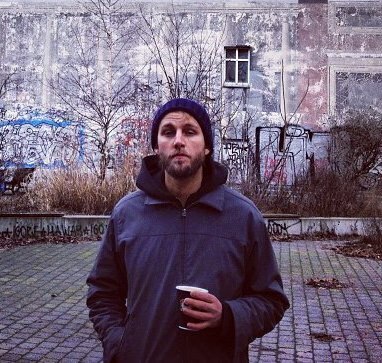 Brooklyn's own Jon Altschuler is a freelance engineer who works in studios around the city. 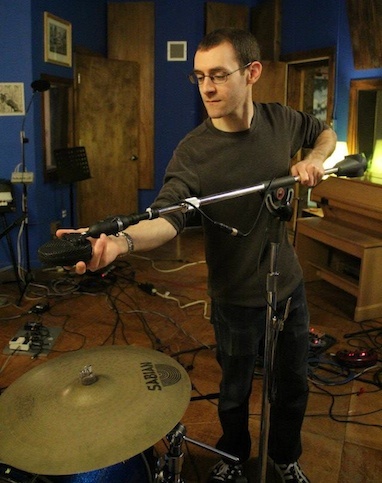 Jon formally learned the ropes at Berklee College of Music, before moving back to NYC, where he assisted at the legendary Sear Sound and spent three years behind the board at Kampo studio in Manhattan. 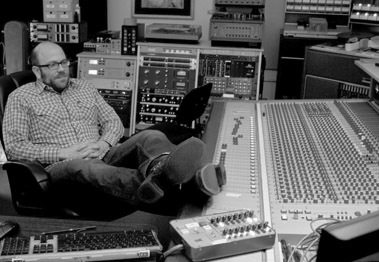 Jon has been recording at Seaside since 2010. See below for just a few items from Jon's impressive resume. He can be contacted here. Josh is the maverick of the bunch, throwing convention to the wind while reigning in tough frontmen who can't stifle their passion for rock enough to hit the highest of high notes. He got his first bass, which is now available for use at the studio, at 12 years old with aspirations of joining Def Leppard. With those hopes dashed, he went on to play in various other bands throughout his life, first as a bass player and more recently on drums and guitar. Josh is currently on hiatus from studio work, but can still be reached through the studio.